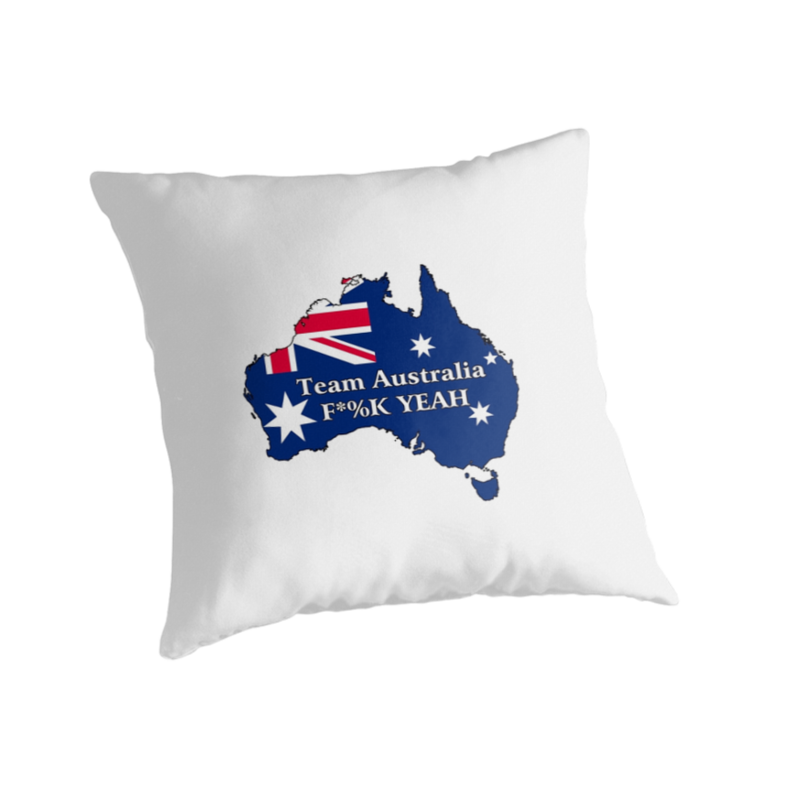 Randomrants » Team Australia F*%K Yeah – A product range for the 2014 Aussie Patriot. 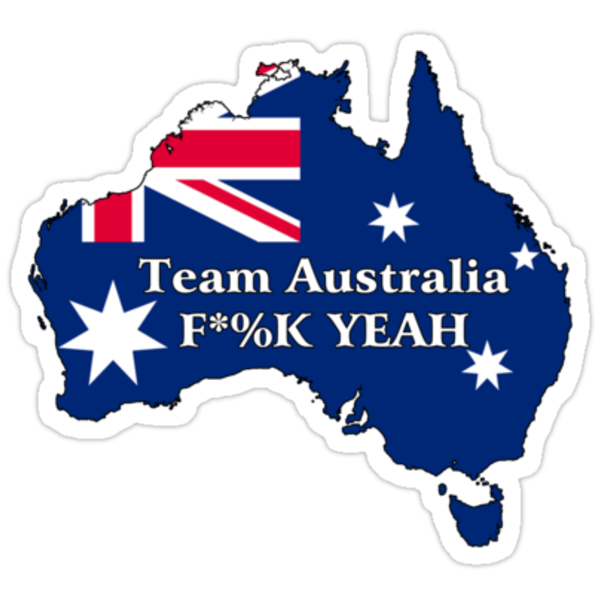 Team Australia F*%K Yeah – A product range for the 2014 Aussie Patriot. We all remember the Be Alert fridge magnets that didn’t work… well these stickers do. They will stick, unlike those Howard era magnets that really didn’t magnet. Of course, the home isn’t the only place to can avoid not showing what a Team Australia player you are. Why not wear your pride on your front. T-shirts or hoodies… why not mix and match, with a t-shirt under the your Hoodie. A true Team Australia Player would you know. After a hard day at the office not generating any metadata, one needs to relax, and a Team Australia Pillow is just the thing. Then when you are out buying your Australian Made products, from companies that would never track every purchase you make, you will need to put them in a bag. 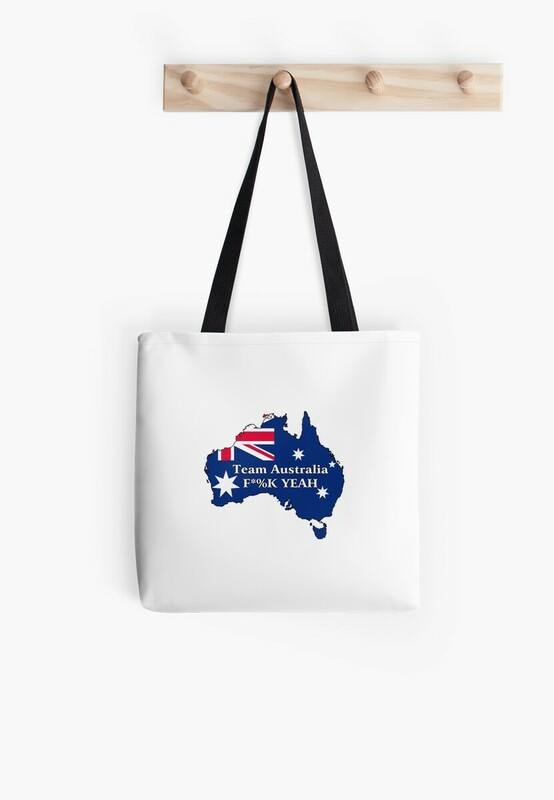 This bag has been proved not to generate metadata for any purchases, and if you line it with tinfoil and place it over your head is said to help listening to Brandis explain metadata 10x easier. And finally a range of Phone covers ( Iphone, Ipad and Galaxy devices ) these cases will ensure that you never hand over your complete browsing history to the government. Because you are a Team Australia player, you don’t need to prove your loyalty, you are, we are, we are Team Australia as the song goes.